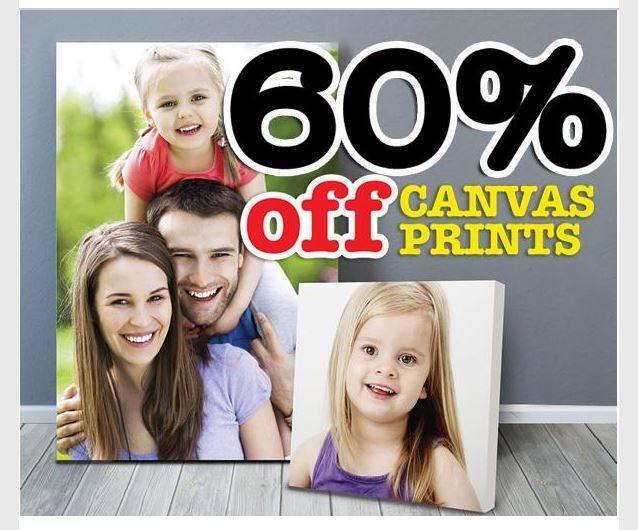 Our awesome 60% off Canvas print special is BACK! Bring in an image on a USB Stick, Memory Card, or CD/DVD and using our instore kiosk have the image put onto canvas in sizes ranging from 6x6" to 20x40"
5 Minutes to Fabulous starts today! 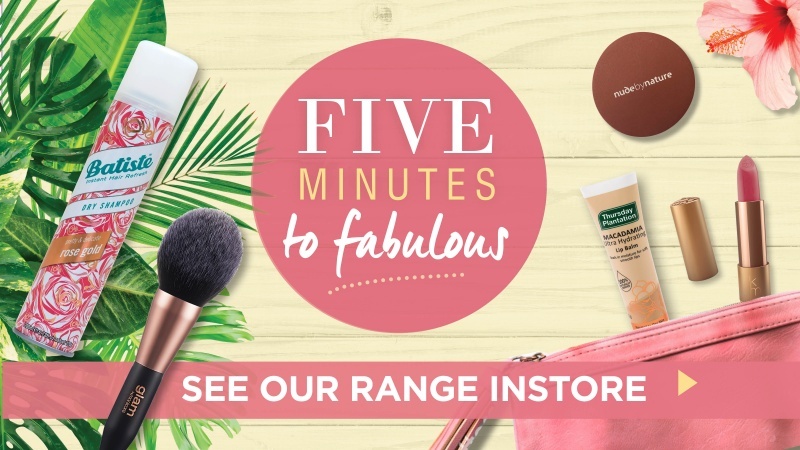 Our new Promotion, 5 Minutes to Fabulous starts today! we have some fantastic deals on a whole range of products from beauty to kids health. 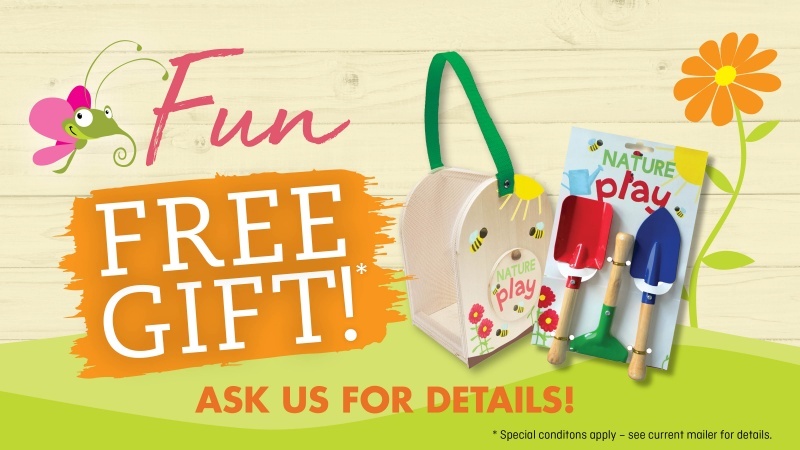 The promotion also has a really neat Gift With Purchase, Spend $30 in store, including items from the promotional catalog and get either a kids Gardening set, or Bug catcher FREE!